Richmond’s most famous landmark is the Richmond Bridge built from 1823 to 1825, around the time of the town’s first settlement. 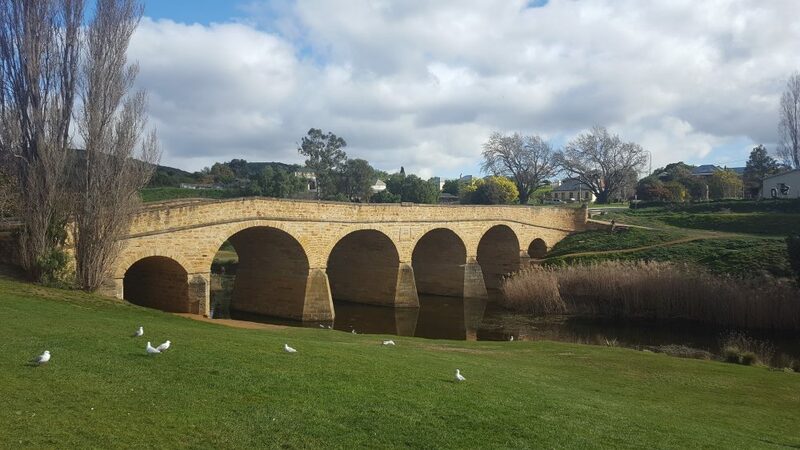 It is Australia’s oldest bridge still in use. Present-day Richmond is best known as being preserved as it was at that time. 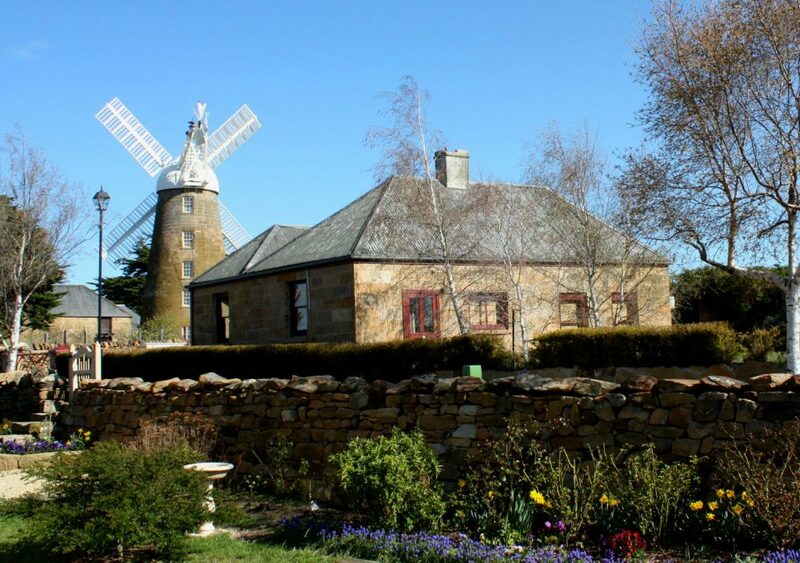 It is a vibrant tourist town, with many of the sandstone structures still standing. 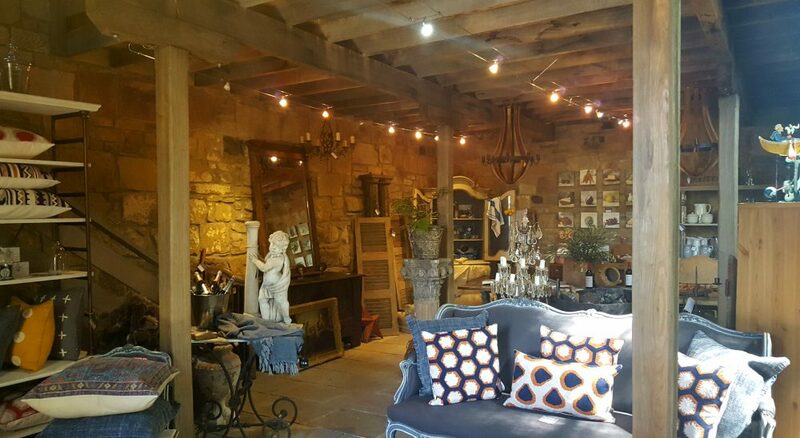 The area is home to about 100 families, and contains many historic buildings, such as a farmhouse which was once home to Hudson Fysh, one of the founders of Qantas, and a historic railway station. 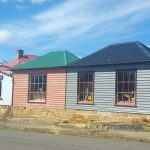 The main street contains a number of attractive dwellings dating from the town’s heyday, some of which are currently undergoing restoration. 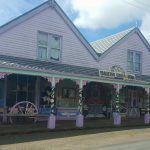 The village retains the original general store, the impressive Tudor style ‘Parattah Hotel’ and a number of historic churches. 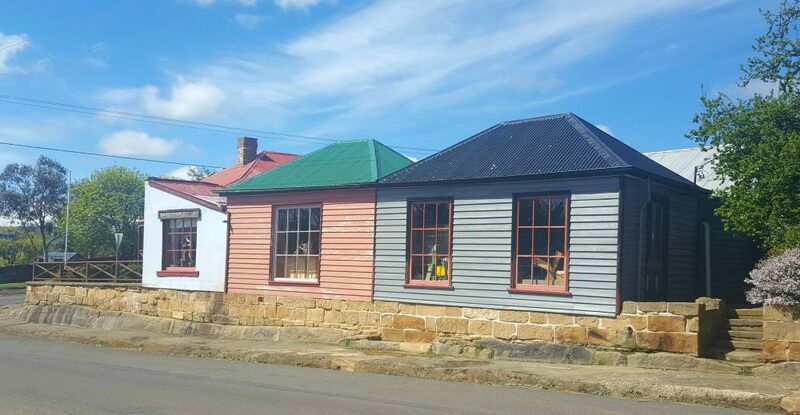 An important historical village on the shores of Lake Dulverton in the centre of Tasmania. 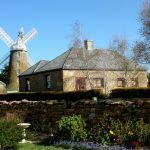 Oatlands is considered to have the largest number of colonial sandstone buildings in any town in Australia, and many of them were built by convicts. 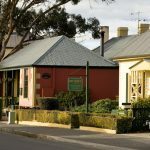 Darlington was a convict penal settlement on Maria Island, from 1825 to 1832, then later a convict probation station during the last phase of convict management in eastern Australia (1842–1850). From Orford head south to Buckland, then take the exit to Oatlands. 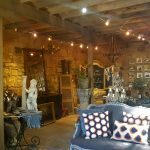 This takes you through some wonderful countryside and onto the historic village of Parattah and it’s original General Store and other historical buildings. 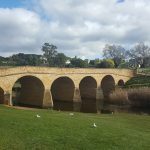 After spending some time in Oatlands head south to Richmond, with its antiques, galleries, cafes and its famous bridge – the oldest stone bridge in Australia still in use. From here it is a 45-minute drive back to Orford via ‘Bust me Gall’ and ‘Break me Neck’ mountain passes. 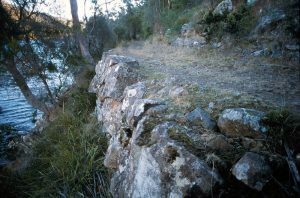 Orford Old Convict Road – A stone wall to the north of Prosser Bridge indicates the start of the old convict road. 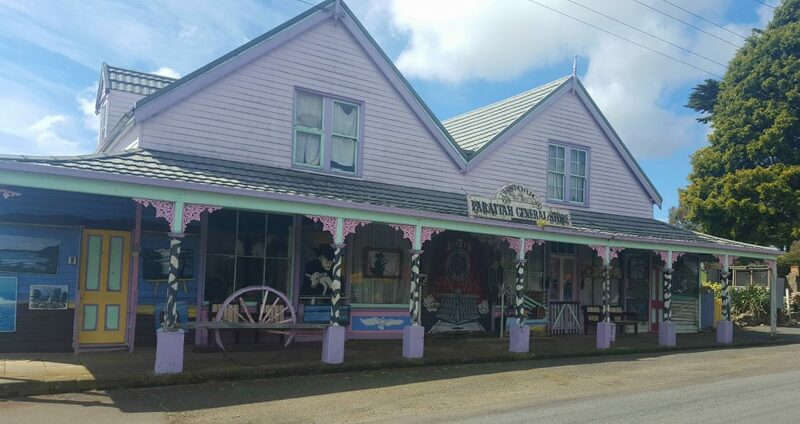 A walk of approximately 2 kilometres along the north bank of the Prosser River leads to the site of the Paradise Probation Station, which was used to accommodate the convicts while they were engaged in building the road in the 1840’s (and possibly Sanda House). It is graded easy although care should be taken with children as there are several areas with steep slippery drops from the side of the track. Full details and walking map available at Orford Sanda House.